Oh how I love meeting new families! And it's a thrill exploring the connections between these families. A spectator to the love they share. The W family met me at one of my favorite spots - Fly'n B Park. 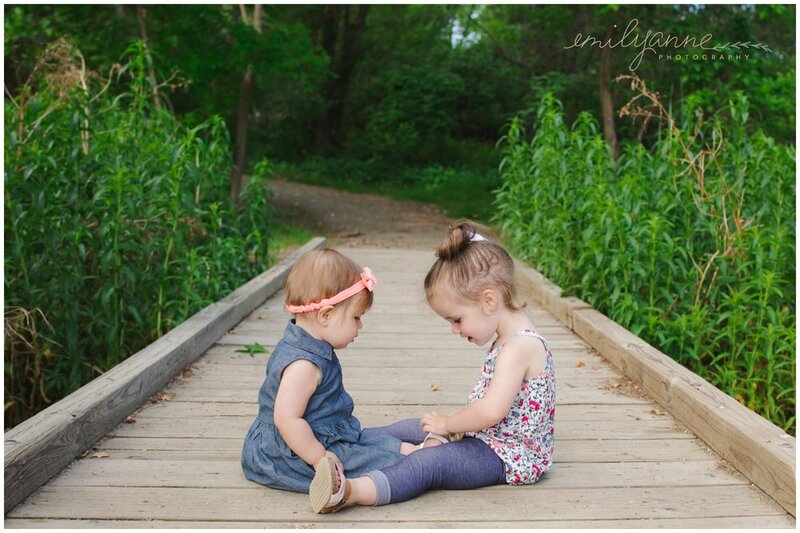 There were hugs and kisses, giggles, and endless exploring with these two active little babes.